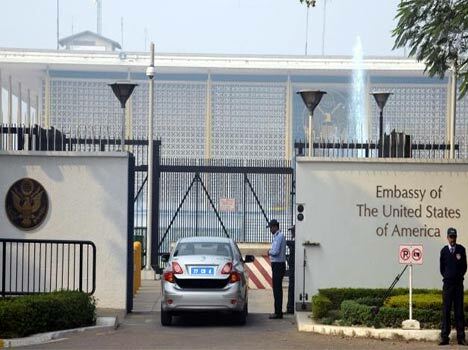 Embassies in Delhi. Delhi is the capital city of India. It houses embassies of different countries from all over the world. Ambassador of that particular country houses in the embassy. People of that country can contact the administrative offices during weekdays for any help or for any issues. 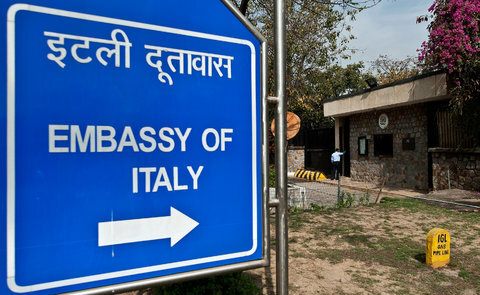 Most of the embassies is situated either in Chankyapuri or central Delhi. A 16/2, Vasant Vihar, New Delhi, 110 057, India.